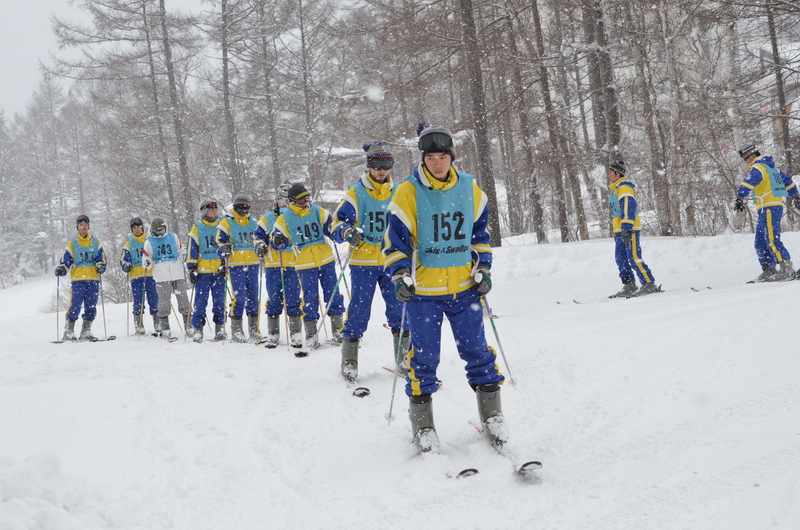 Last week, all 9th grade students went skiing school. It’s very cold and a lot of snow falls in winter. 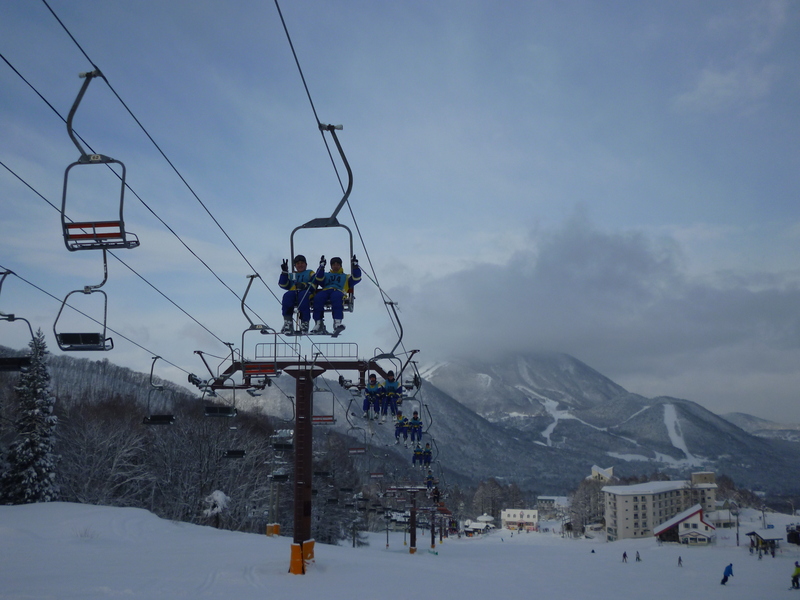 So, winter sports are popular in Japan. Skiing, snow boarding, skating etc. 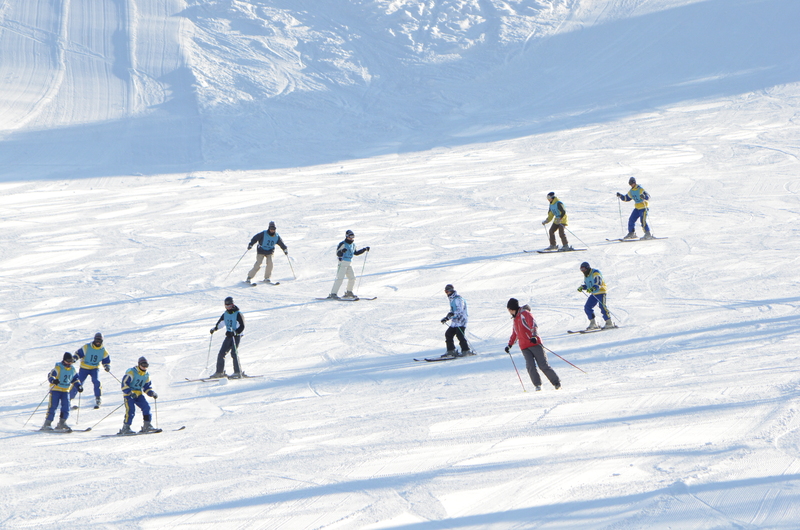 Have you ever done any winter sports? Posted on January 26, 2013 by gjveep	• This entry was posted in Kogyokusha Boys School. Bookmark the permalink. Oh my how nice this is. I have seen snow in Spain before. It’s so beautiful! In Ghana the weather is very hot, we don’t even have a cold weather. The pictures are so beautiful.